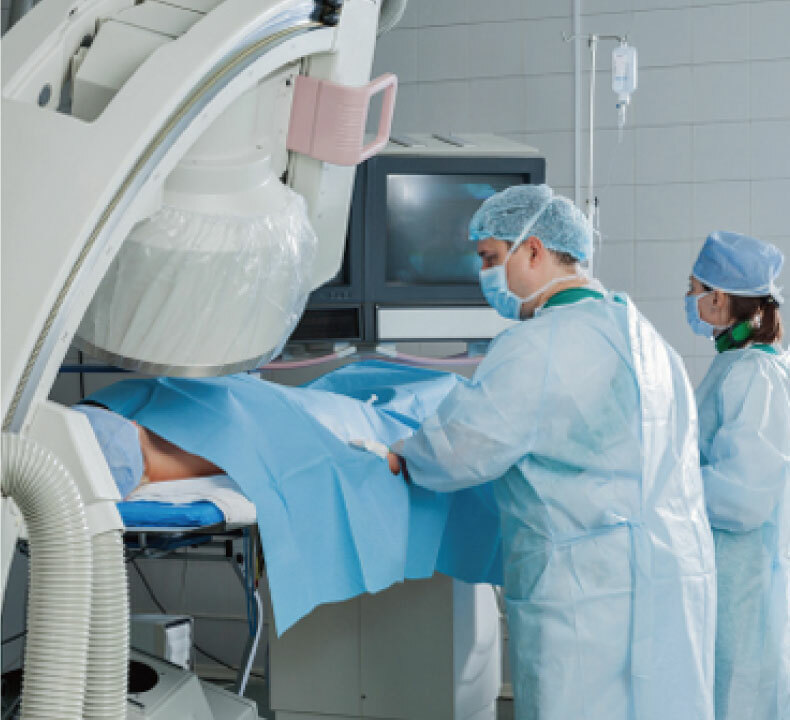 Onyx created a solution specifically aimed at servicing the needs of healthcare professionals who need a robust and stable X-ray image viewing platform. 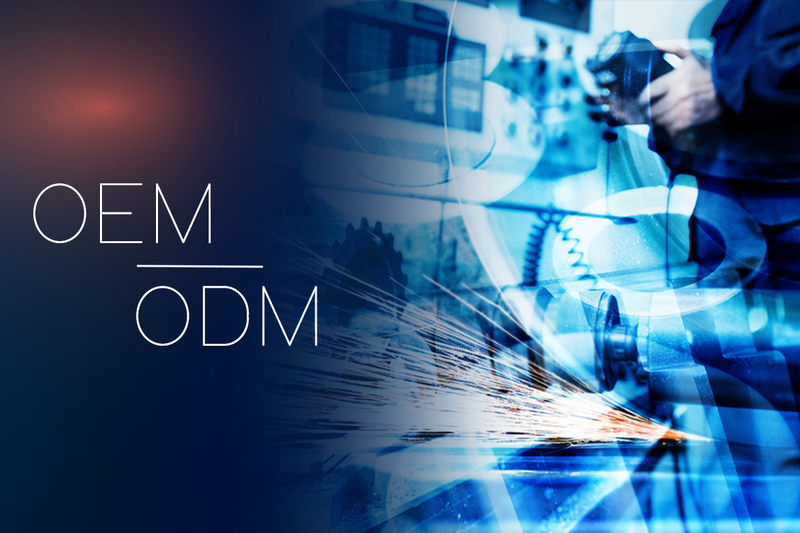 Endoscopy is one of modern medicine’s most valuable tools for helping physicians. 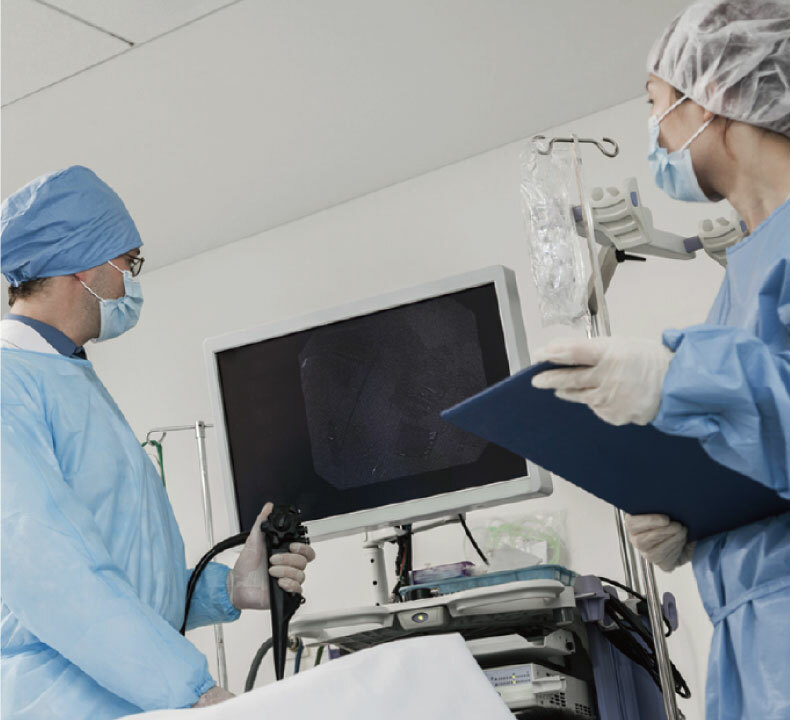 Onyx created a solution specifically aimed at servicing the needs of surgeons who use endoscopes. 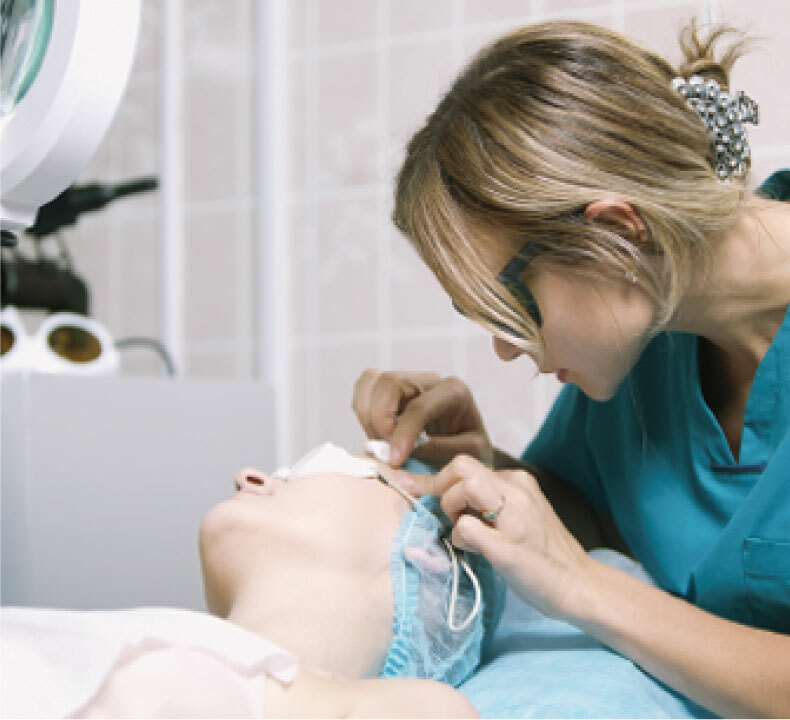 Eye surgery in modern times utilizes advances in technology. Onyx designed products that are specifically aimed at servicing the needs of eye surgeons, where large, crystal clear displays in operating rooms. 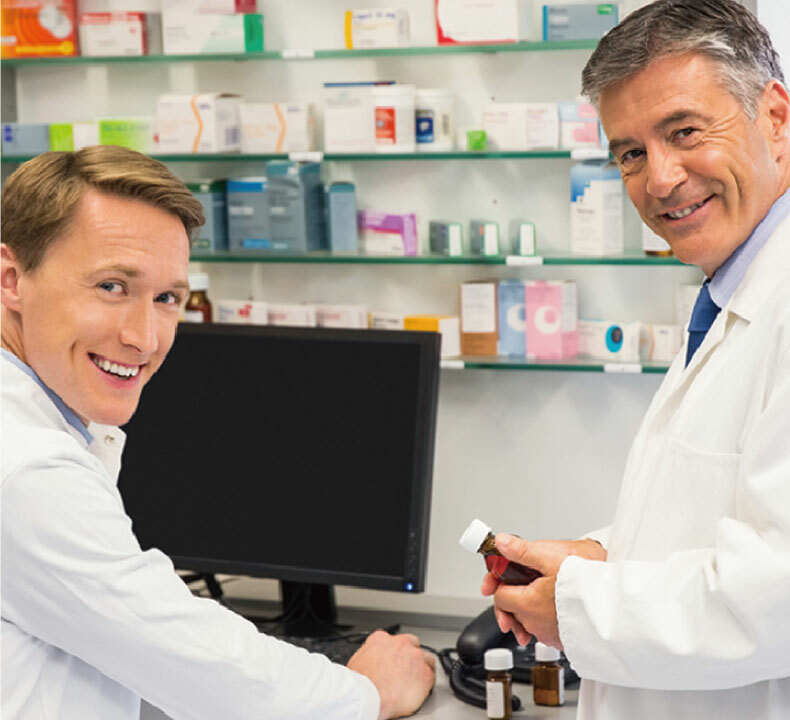 Medication management is perhaps the most important area of healthcare. 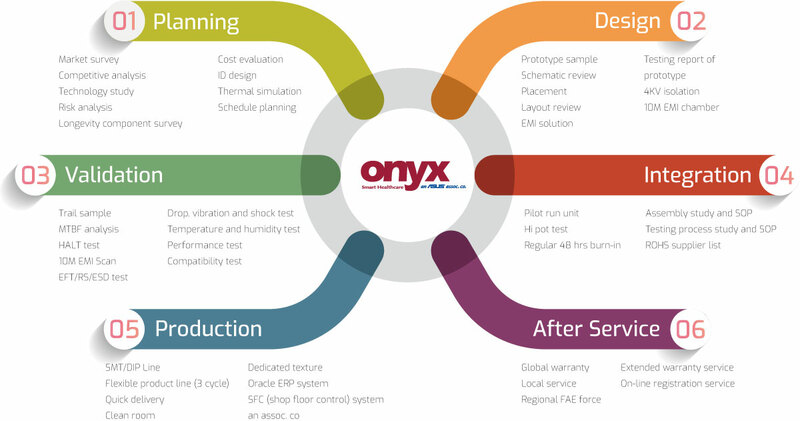 Onyx s designed products that are specifically aimed at servicing the needs of medical professionals who regularly use medication management systems.